BEF’s funding brings something more to the River Ure. 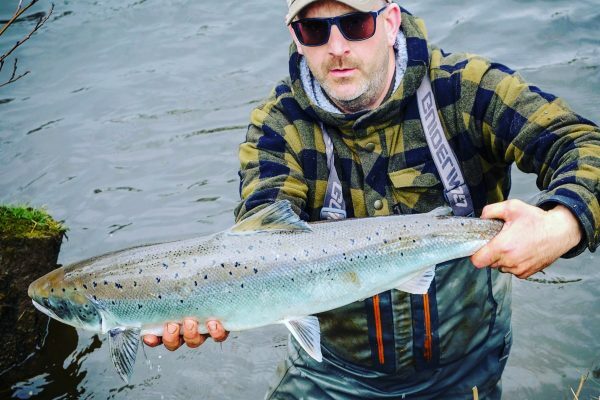 This year fishing enthusiast Philip Ellis launched the first ever guided Salmon tour along the River Ure. 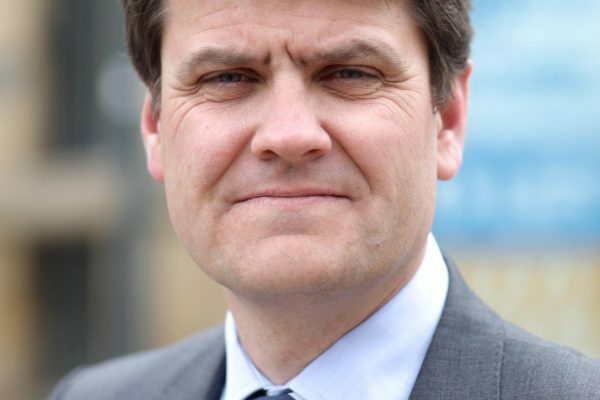 A new system that tracks children’s behaviour and their educational journey has been given the green light thanks to a £40k loan from the Business Enterprise Fund. A unique community project, Spark:York, which opened to the public on 4 May, will reinvent Piccadilly thanks to funding totalling £150,000 from the Business Enterprise Fund (BEF). French restaurant and bistro, Le Cochon Aveugle, has received £50,000 in funding from the Business Enterprise Fund (BEF) to help expand the premises and create seven new jobs. 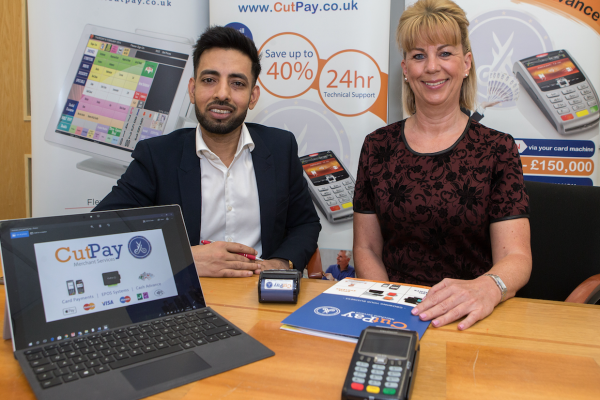 Payment solutions company, CutPay Merchant Services, has received funding from the Business Enterprise Fund (BEF) to create a number of new jobs. 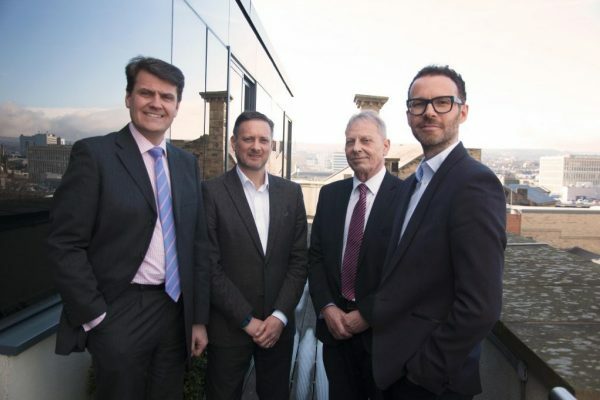 The British Business Bank, in partnership with 40+ accredited lenders, will make £100 million of finance available to businesses affected by the collapse of Carillion. 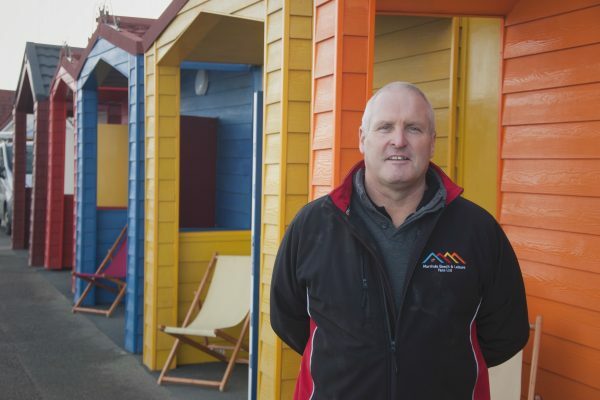 A rainbow of colour is being added to the picturesque North East coastline at Saltburn-by-the-Sea. A 22-year-old businessman is expanding his gaming controller modification business following a £30,000 loan from BEF. Stockton-based JD Training Solutions has received £25k in funding to help move to a central location in the town centre and create new roles within the business.